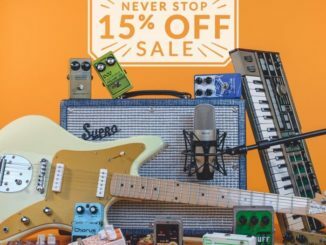 Best Music Tech Deals (Hardware & Software) You Need To Know! 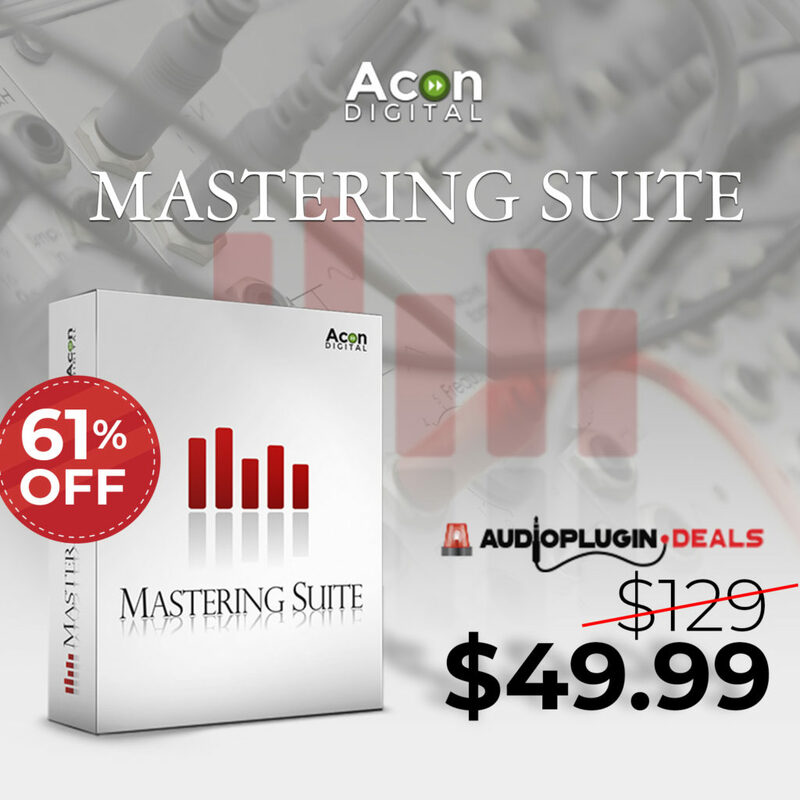 Why best music tech deals? Today there are deals and nobody wants to pay the official price. This is also the case in the music tech world. Often you find a no-brainer deal on a Facebook ad or website, but it turns out that it was a scam. 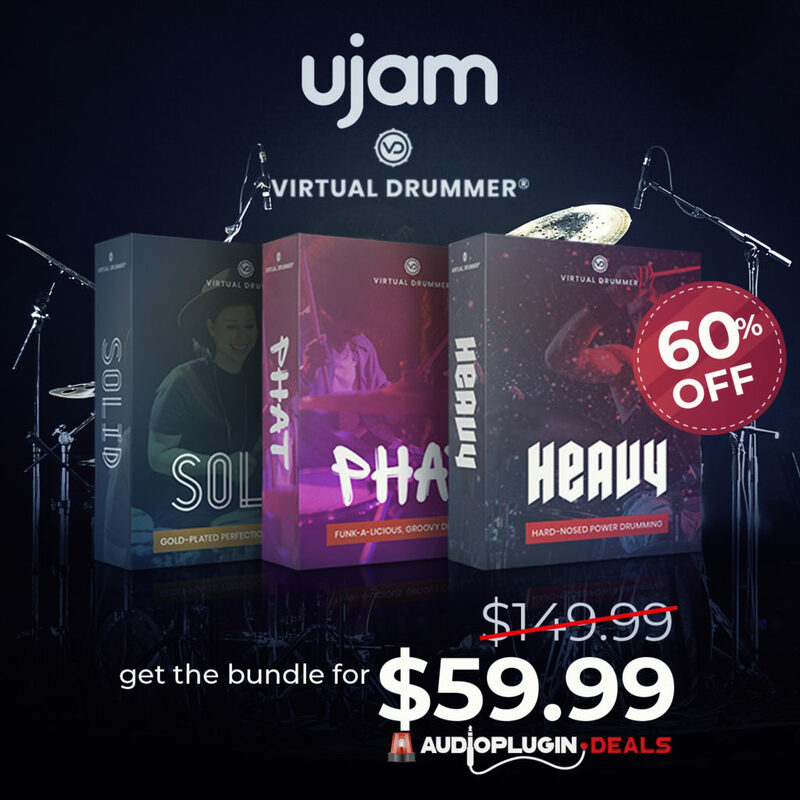 For that reason, we summarise for you the best hardware & software music tech deals on this website and be sure these are true deals! 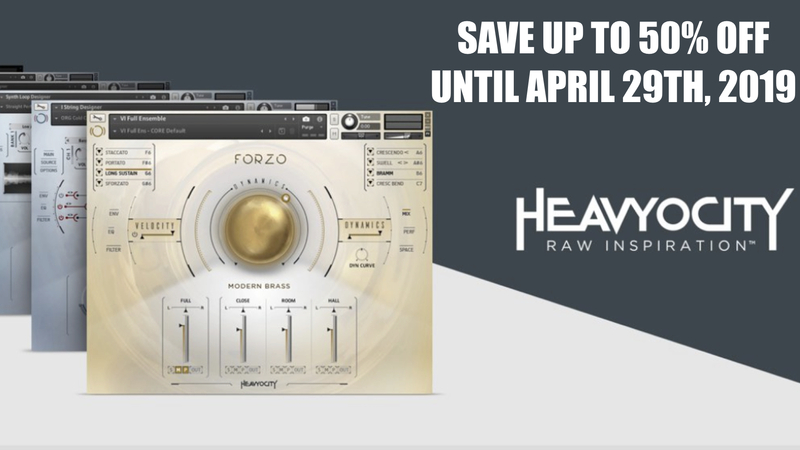 We select carefully only the best music tech shops to guarantee you a hassle-free experience! 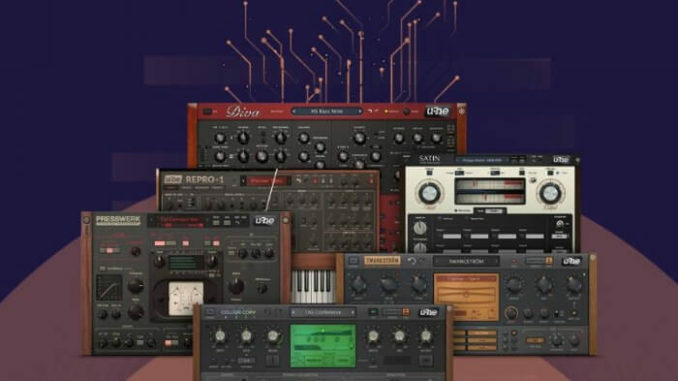 sound/preset libraries for hard & software Synthesizers & more. 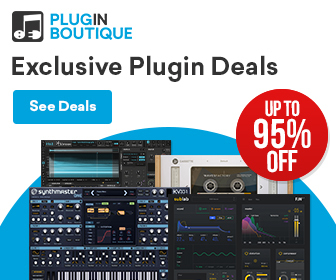 If you use our links for these deals, you support automatically the website SYNTH ANATOMY and don’t pay a cents more. Big thanks for your support and the trust! 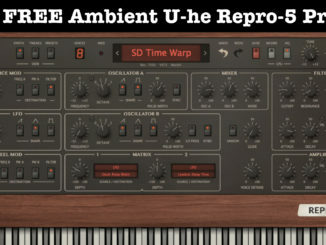 Save Up To 60% OFF U-he Diva, Repro & Effect Plugins For Limited Time! 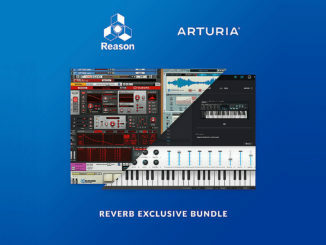 Propellerhead Software Reason 10 + Arturia V-Collection 6 Bundle On Sale For $399 USD! 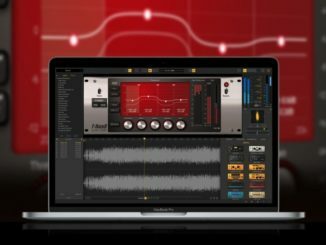 IK Multimedia T-RackS Quad Compressor For FREE For A Limited Time! 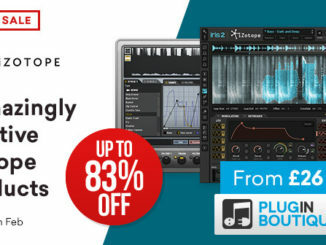 iZotope Flash Sale: Iris 2 Spectral Synthesizer & Trash 2 Each $29 USD / Bundled $49 USD! 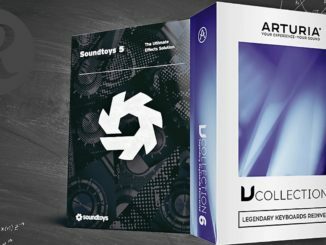 Arturia V-Collection 6 + Soundtoys 5 Effect Rack On Sale For $339 USD! 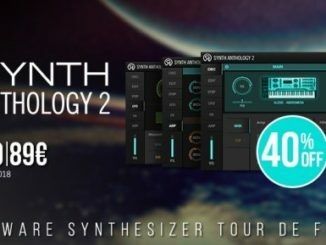 Save 50% OFF KV331 Audio SynthMaster One Wavetable Synthesizer! 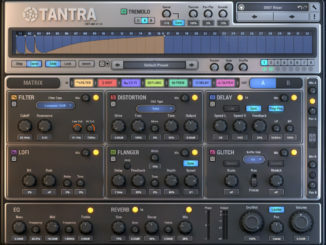 58% OFF DS-Audio Tantra Plugin & FREE AAS Session Bundle!